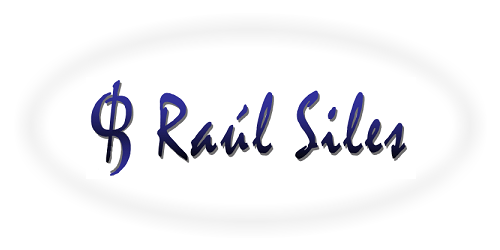 The old Raul Siles' website (2005-2010) is still available here (under "/old/"). Copyright © 2016 Raul Siles. All rights reserved.